RevTech Ventures is sponsoring the 2019 Retail Analytics Council (RAC) Robots in Retail Competition taking place at Northwestern University in Evanston, IL in April 2019. The Robots in Retail Competition is a unique, retail industry-exclusive event and part of the RAC Retail Robotics Initiative. 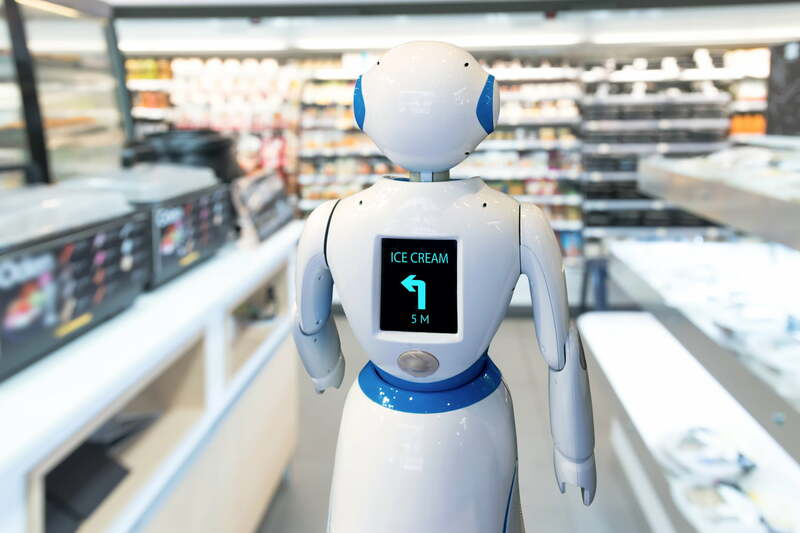 The goal of the Retail Robotics Initiative is to unite industry, academia, and investors around the common objective of advancing robotic and data applications in retail environments. RevTech believes that robots and intelligent automation are driving significant consumer experience and core capability advancements in retail. Providing leadership to the Retail Robotics Initiative and the Robots in Retail Competition is important to identifying, helping to grow and bring to the retail solution marketplace these innovative solutions. If you are using robotics or intelligent automation to develop new solutions for retail, hospitality, restaurant or grocery and wish to apply for this competition, please do so by EOD November 14, 2018. Selected companies will present their solutions to investors in Dallas in February 2019 and to retailers in April 2019. If you have questions about the competition, please send an email to the RevTech Executive-in-Residence helping to manage the competition: Jeff Donaldson at jeff@intriosity.com.